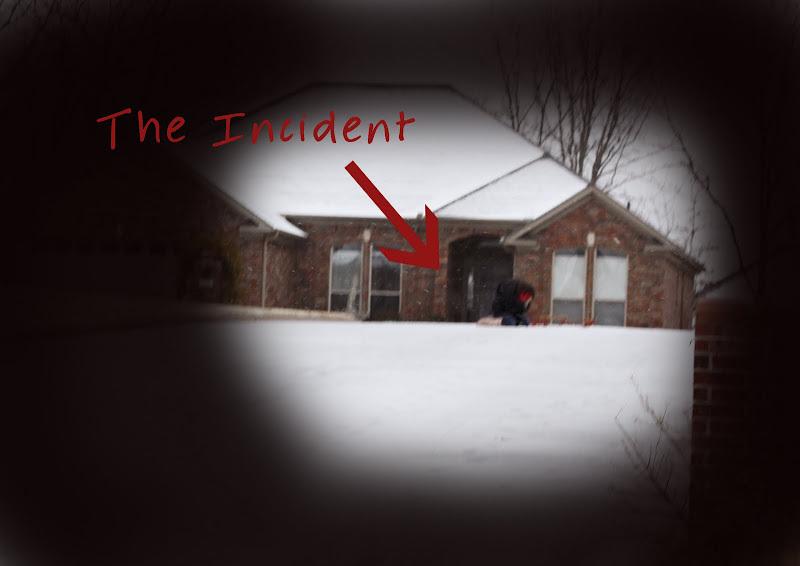 lauren lea photography: "The Incident"
I can say the pictures do not do it justice, I have never seen such a bump, nor have a seen a 30 something try to belly flop onto a sled and face plant into the concrete. :) But it was all in good fun and she is sitting with me as I type, so this is not at her expense. Love you Shell Bell! Girls!! I am CRYING! Seriously crying!! Bishop was sitting on my lap when the pic of Michelle's second head came up and he yelled "DOOHHH"! Hilarious- wish I had been there. Michelle- my head hurts in solidarity!